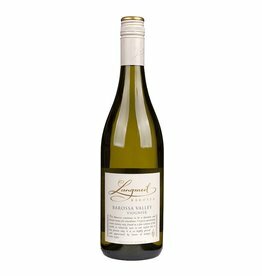 Australia has not only do rich red wines, but also juicy Chardonnays are produced in large numbers, which is the most important white grape in the country. 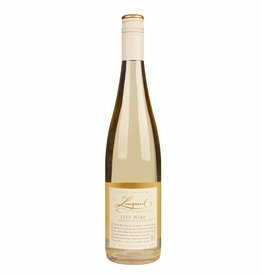 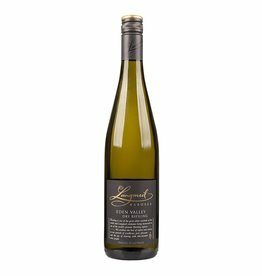 Sémillon and Sauvignon Blanc also play an important role and even the Riesling thrives in relatively cool regions such as the Eden Valley. 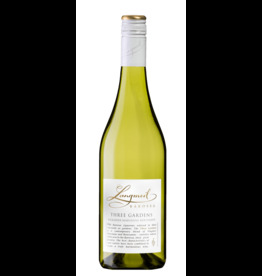 Australia's wine regions are located only in the southern part of the country, where the climate is relatively mild and summer temperatures are not too hot.